Recently a friend of mine emailed me for a list of books that honored students with different abilities. She is a principal and wanted to infuse more books featuring students into her classrooms as one way of teaching acceptance. I was pleased to send her a long list. Did you know that there are some really fantastic books out there that feature kids with all sorts of differences? We've seen a big push recently for diverse books. Well, here is an addition to that push for diversity in a way we don't usually think of. Being a special education teacher, these books are near and dear to my heart. In addition to Wonder and Wonderstruck (I JUST noticed that connection, ha!) here are some new books to add to your list. 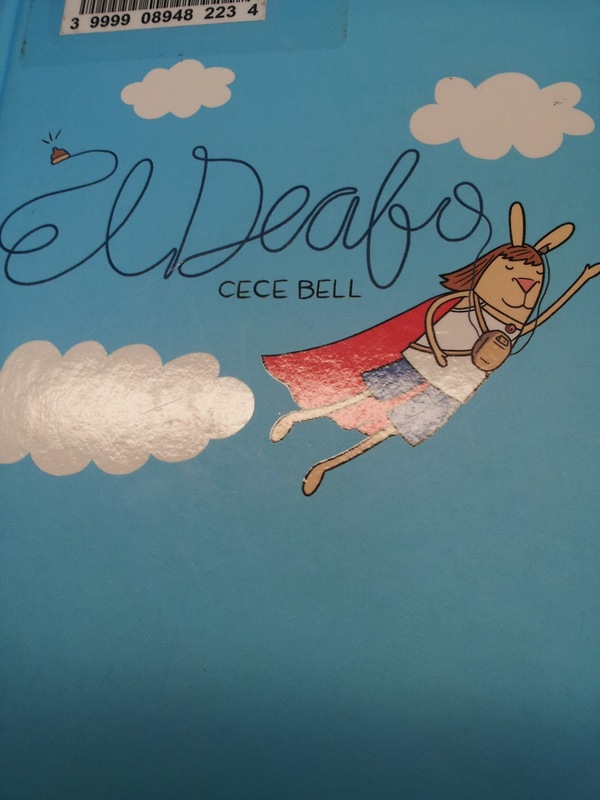 El Deafo is based on my childhood...It is in no way a representation of what all deaf people might experience. 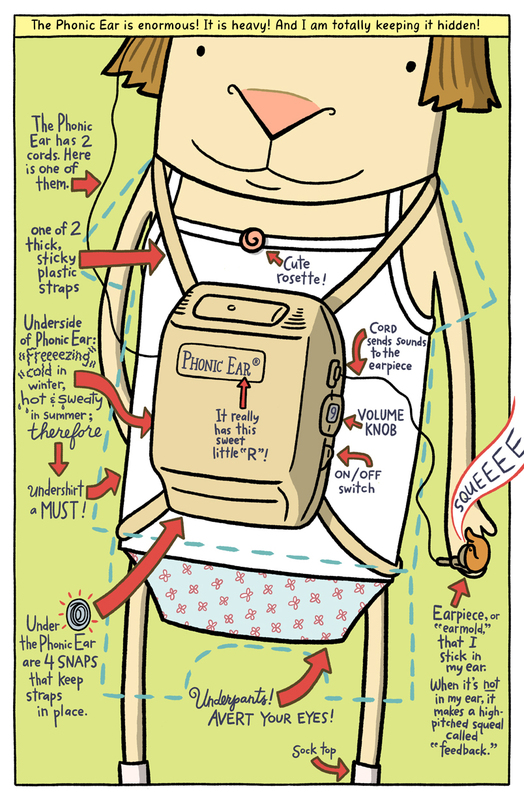 It's also important to note that while I was writing and drawing the book, I was more interested in capturing the specific feelings I had as a kid with hearing loss than in being 100% accurate with the details. ... I felt different, and in my mind, being different was not a good thing. I secretly and openly, believed that my deafness, in making me so different, was a disability. And I was ashamed....I'm no longer ashamed of being deaf, nor do I think of myself as someone with a disability. Ann M. Martin wrote The Babysitter's Club series. I loved those books and cherish the entrepreneurial spirit it planted in my heart. However, TBC was a very different book than Martin's latest novel. 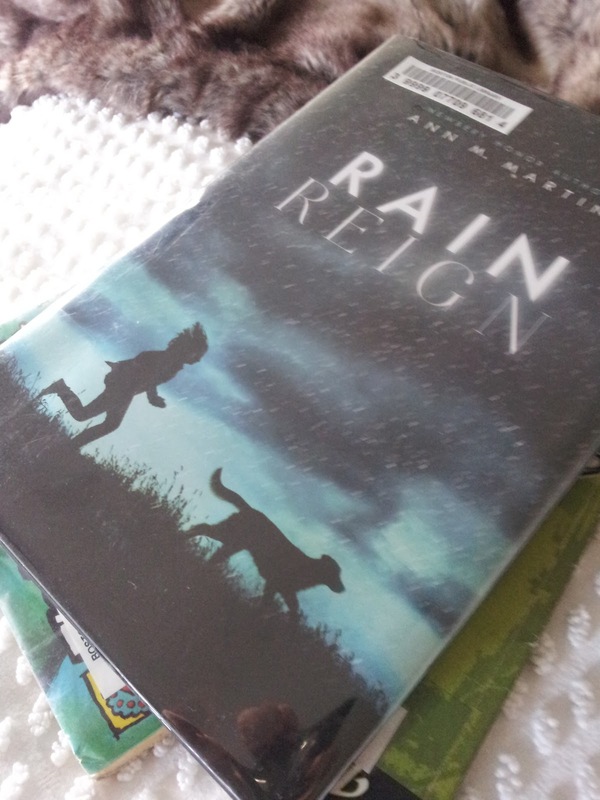 Rain Reign is about 5th grader Rose who has, according to her, "high functioning autism." She describes her fondness of homophones, her writing and rewriting lists of them, how she turns to counting prime numbers when she gets upset, and what life is like every day. Her routine consists of taking care of her dog Rain, named so because it is a homophone, going to school, attempting to use predetermined conversation starters that her aide teaches her, coming home to take care of her dog, and making dinner for her father who sometimes misses dinner because after working at the mechanic shop he heads right to the bar. She is raised by just her father but her uncle is a great source of support, and probably the only person she feels a strong connection to, other than her dog of course. However, when a huge hurricane hits their neighborhood, Rain goes missing and Rose's world starts to become a lot harder. Be prepared, your heart will tug over and over again in this book. But man, I loved it so much. I think this is probably my favorite book of the year. Did I already claim that yet? Hm. Well, a tie then. We read this book at the beginning of the school year this year. It is about Rosie, a 10ish (I think?) year old girl who is having trouble with her best friend Bailey. 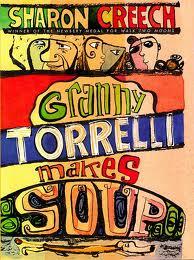 She is making soup with her old Italian grandma, Granny Torelli. Granny Torelli gives her advice based on her own life stories from when she lived back in Italy. The problem with Bailey? Well, he is blind. He has been blind since he was little and Rosie decides to secretly learn how to read Braille. She is so proud that she finally learns and when she goes to surprise him, she is in turn surprised when he gets upset and tells her to get over herself. Creech structures the story as a series of flash forwards and flashbacks in Granny Torelli's life, mixed with Rosie's life to teach what it means to be a good friend. This is the only picture book among the list and I wanted to be sure to include one for your younger readers. I gave this book to my nephew when he was about 4 years old because he was still not talking. I wanted him to relate to a character who wasn't the same as all his friends. 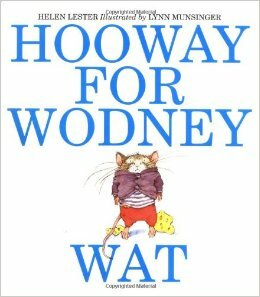 In this book, Rodney is a rat who can't pronounce his Rs. The other rats tease him and he feels terrible. However, when a new bully joins the class, Rodney saves the day and shows he is a very important part of his community.